When I was a child, my mother always sent me off to family and school parties and events wearing my best "Sunday dress," as she would call it. She always said that how I look is a refection not just of myself as a person but also on my family and my upbringing. And so I grew up imbibing this, even during my teen years when it got difficult because at that age, dressing down was the norm and standing out even if it's in a good way made you an open target for bullies. 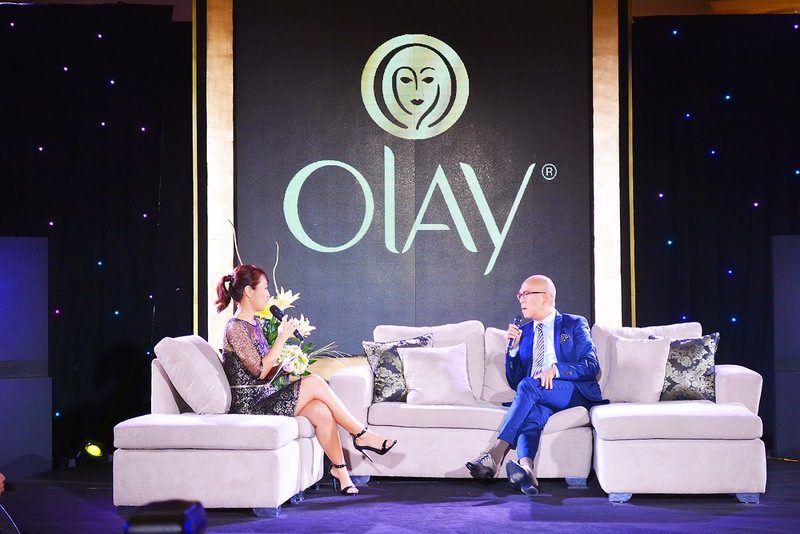 I thought about this recently after being invited to the launching of Olay Conversations Season 3, held at Blue Leaf Pavilion in Bonifacion Global City. 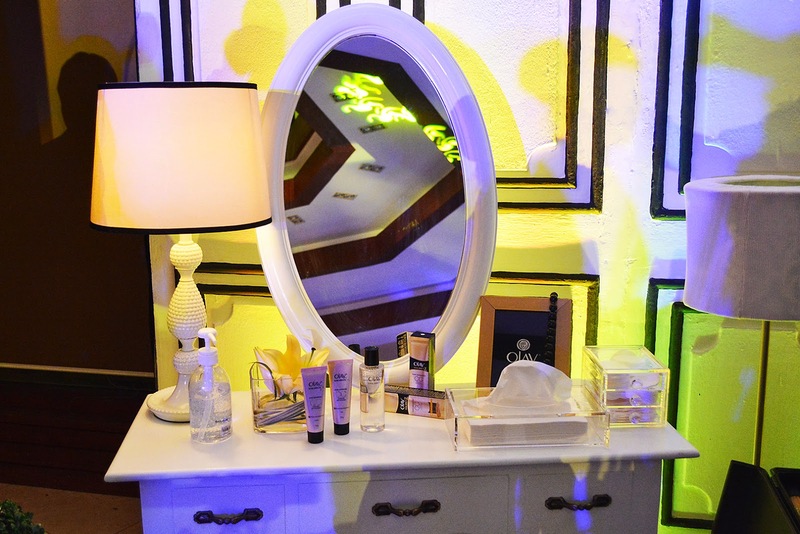 The theme of the new season is how to be the #BestBeautiful and never, ever settling and saying "pwede na!" I was happy to be part of this campaign that empowers women to be the best they can be, to push oneself to the limit, and never, ever settling with being just good enough but being the best there is! 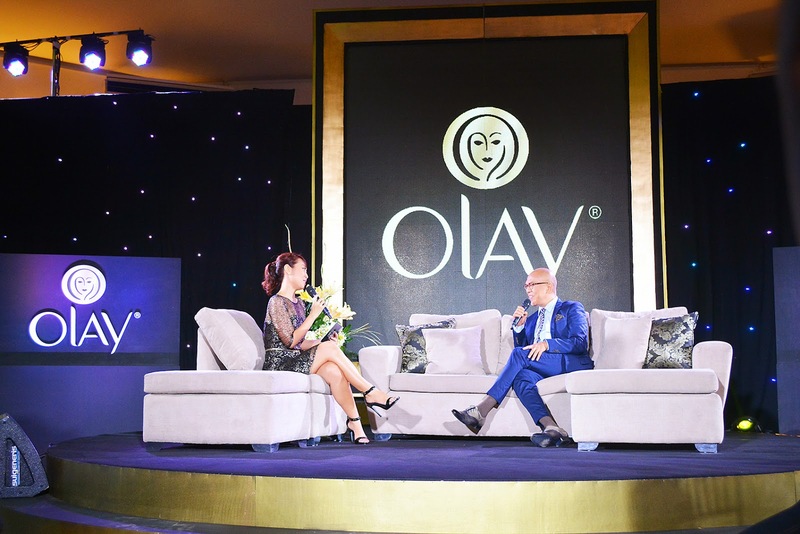 It comes as no surprise that Olay should come up with a campaign of this kind, being at the forefront of the beauty industry for many years, and being part of many a woman's journey toward being radiant and beautiful. It was a privilege to be amongst women - all accomplished in their own right - and yet, continue to work at being the best version of themselves. 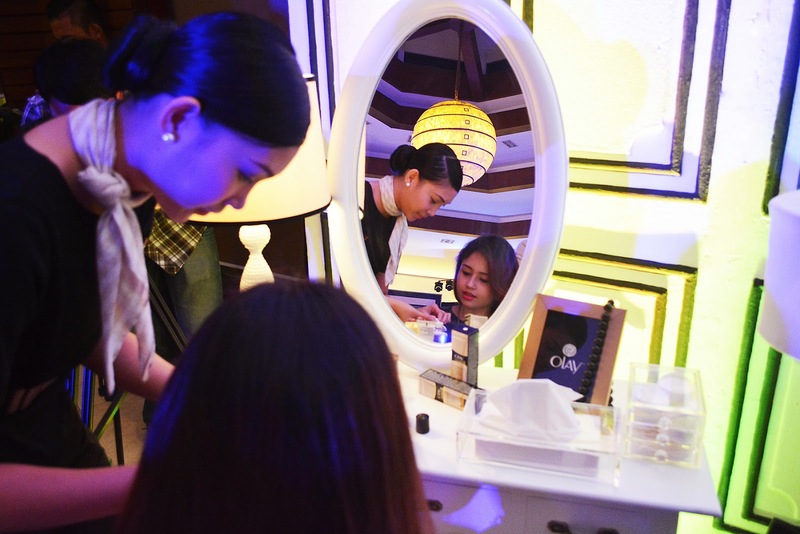 These are the women of Season 3 of Olay Conversations: two of whom - teen queen Kathryn Bernardo, and interior designer extraordinaire Bea Valdez - were introduced at the event. The third, KC Concepcion couldn't be at the launch but most everyone knows her background and how she is making her own mark in her showbiz career despite the struggles of having to work under the shadow of her mother -megastar Sharon Cuneta. 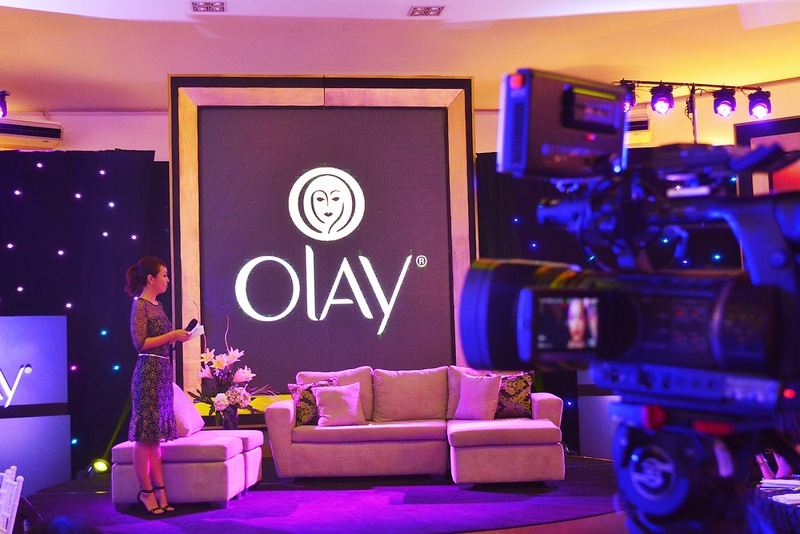 If you want to know how the three women of Olay Conversations work at being the #BestBeautiful that they are, watch the newest season of Olay Conversations on www.youtube.com/OlayPH. 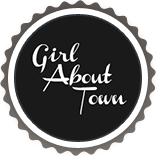 As for me, the lessons I learned from my mother as a child keep me in good stead now that I am a fashion and lifestyle blogger. It helps, too that there are products like Olay that make it easier for me to be the #BestBeautiful I can be! How about you? How will you work on being your #BestBeautiful? Great post dear..You look so beautiful! Another amazing event you look stunning enjoy your weekend. Great event, amazing make-up.... you look so beautiful girl!!!! You're so gorgeous! I really really like your dresses! That looks like an amazing event, Nicole and my mum used to tell me the same thing, that I should always be presentable as it reflects to our family. Olay is a very good brand, I have used their skincare for ages, ever since I'm in my teens and it has always helped my skin. You look stunning! Lovely dress sweety! You look stunning! Congratulations to you! 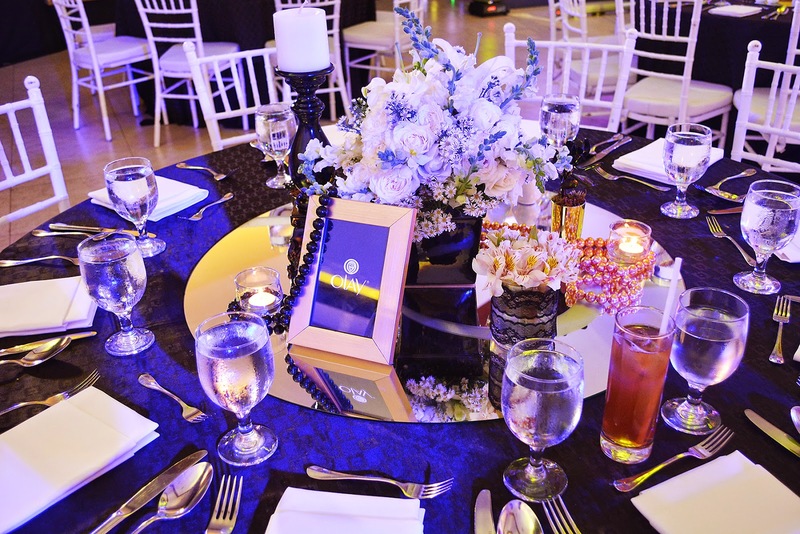 I love how 'royal' the event looks like. Nice post! You look absolutely gorgeous! Great job girl! I was brought up the same way! Have a lovely Sunday! Wow, you look stunning Nicole, you're so chic! oh my this looks like such an amazing time! How interesting!!! Never knew they had one of those. It look like it was a fun and exciting event. 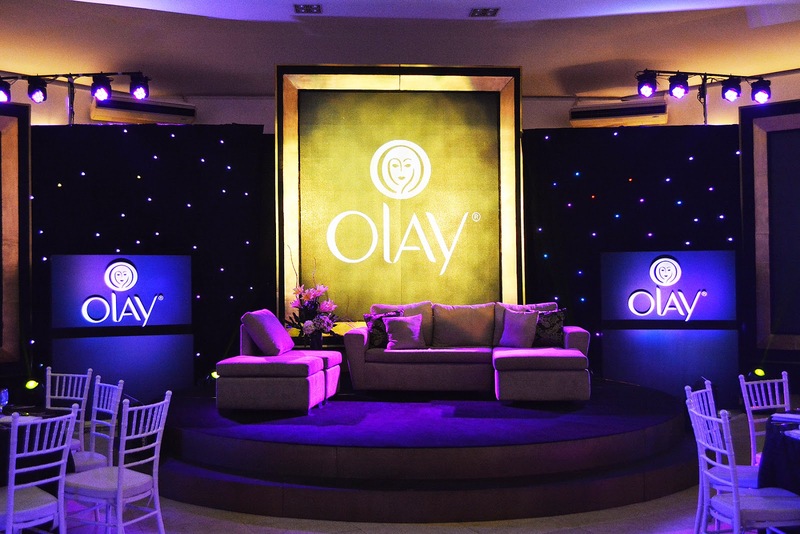 I have always loved Olay products! What a fun event! Looks like such a fun event! I love my Olay moisturiser! I've met older people in the past with great skin and they've all said they used Olay all their life! Such a nice event! You look so stunning, I love your beautiful dress!